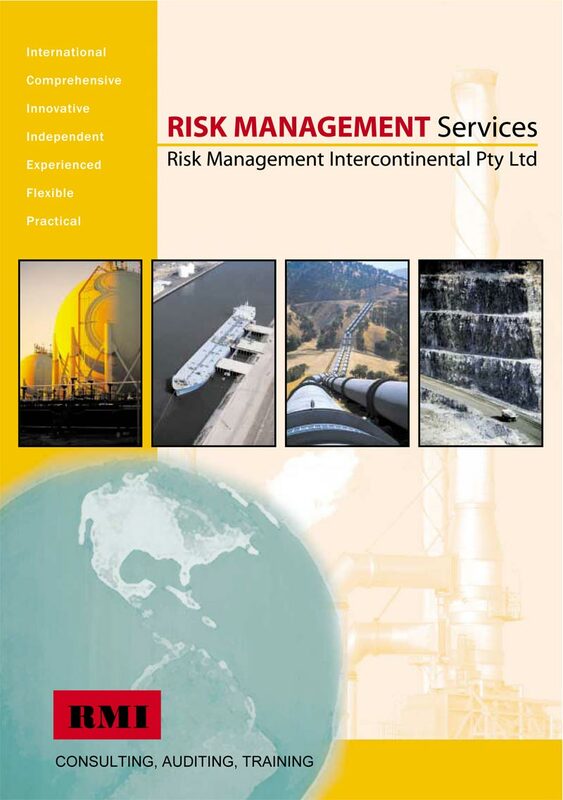 RMI offers a range of risk management services. Importantly we do not offer "off the shelf" packages, but seek to tailor solutions to each client's needs. Our global experience enables us to tailor solutions for different industries, different global regions and different levels within organisations. We also believe that good risk management is about balancing threats and opportunities. Therefore we seek to help our clients to reach balanced decisions regarding opportunities and the associated threats.